Welcome to the Lost Knight locations thread! 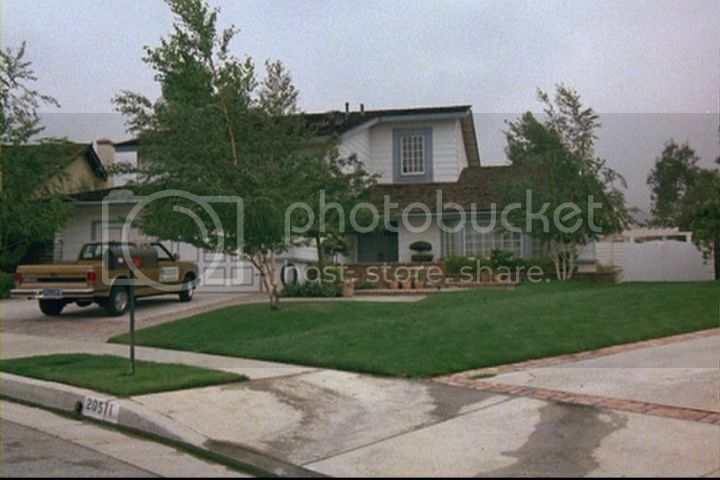 Where the areas where KITT met the boy the first time, where the Jeep was found, and the location of their house found? The dam at the end of the episode is the Lake Hollywood Reservoir North. The building demolition scene was filmed at the Marriott Hotel construction site, 21850 Oxnard St., Woodland Hills, CA. Coincidentally, this is the EXACT same filming location as the Macroplex construction site in "Knightlines". I don't know if this forum is still monitored as seen no traffic lately. But been watching the shows again recently and saw Big Iron only this evening. Great to see where that house is. Where was Tulleys? 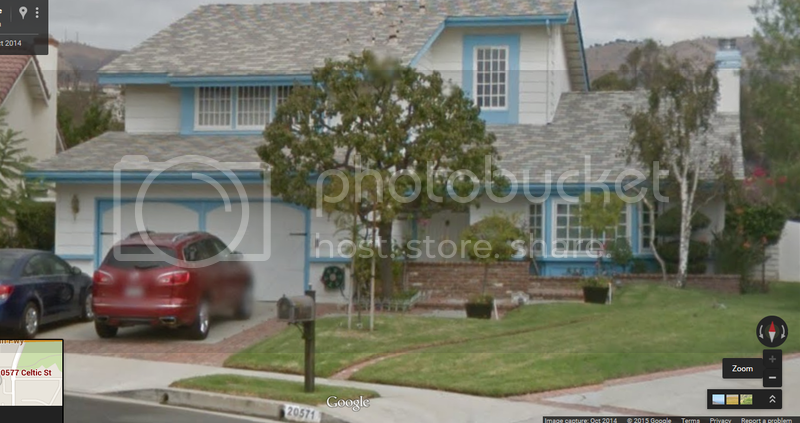 Tho you only see the front door. The Reservoir from Lost Knight, I believe that is in GTA5! I've swum in there. I'm going to have to watch that to see that scene. Is that near the end, where they are going to make a bomb go pop, and tied the boy there? (goodness he has grown now.... Saw him in Hancock). Simon_A6, what's a FLAG Recruit, what do they do.........and how do you get to be one?